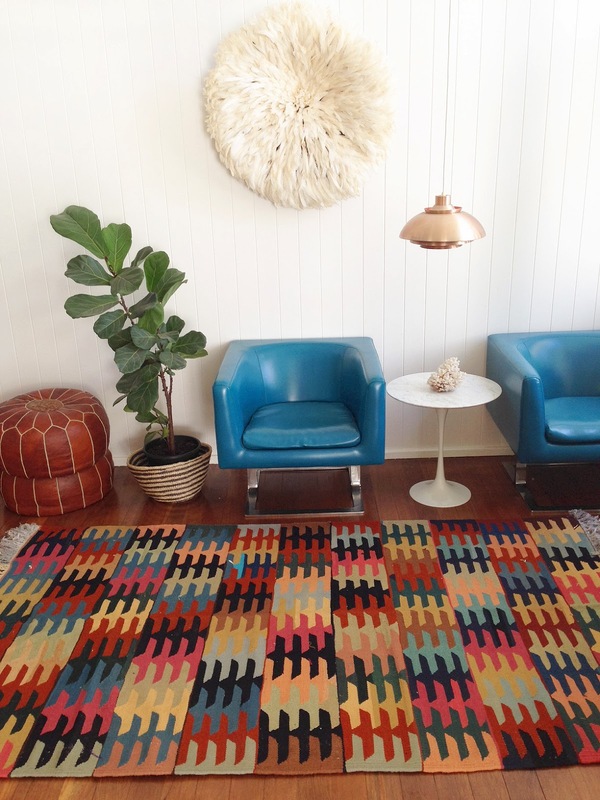 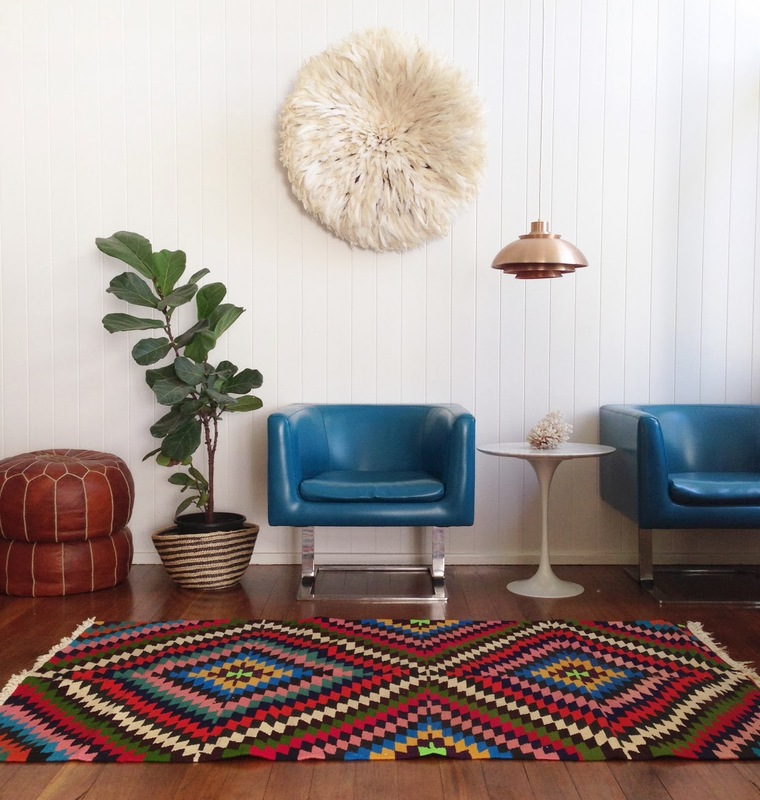 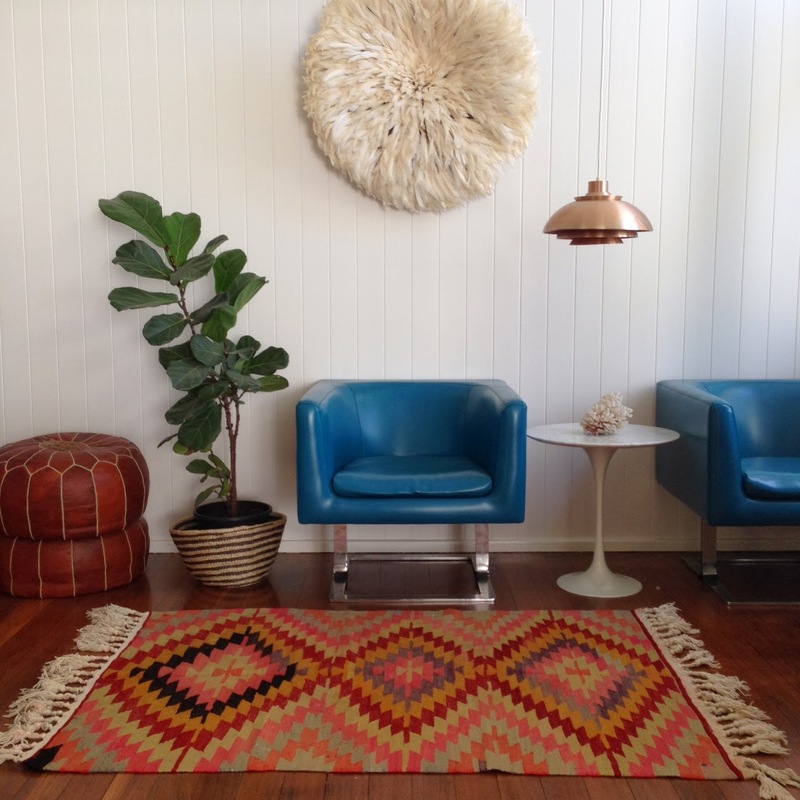 Click to shop Table Tonic Rugs. 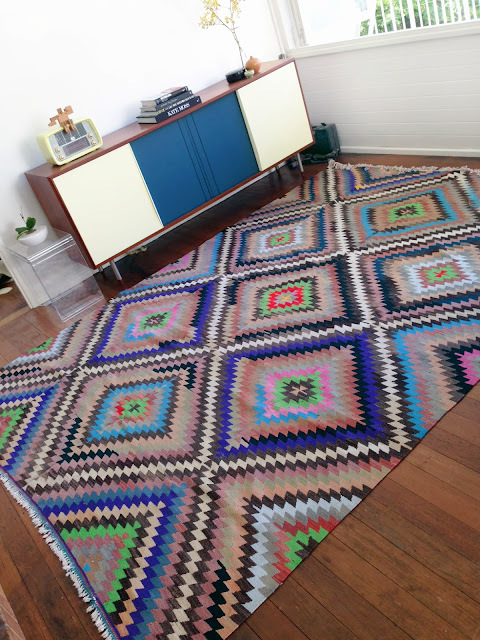 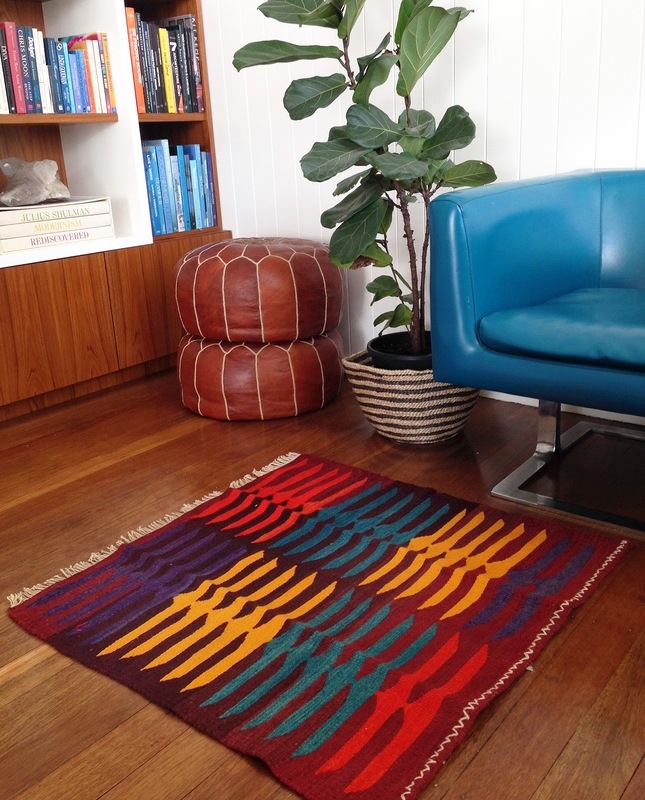 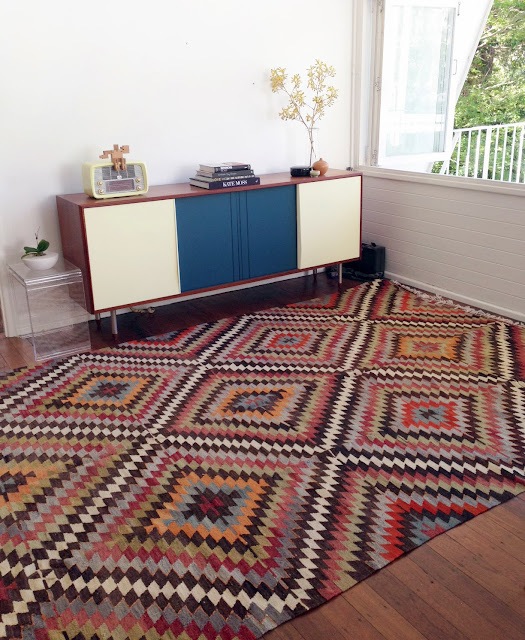 PS Delivery (within Australia only) is free on all rugs with code RUG at checkout (and yes, we ship worldwide)! 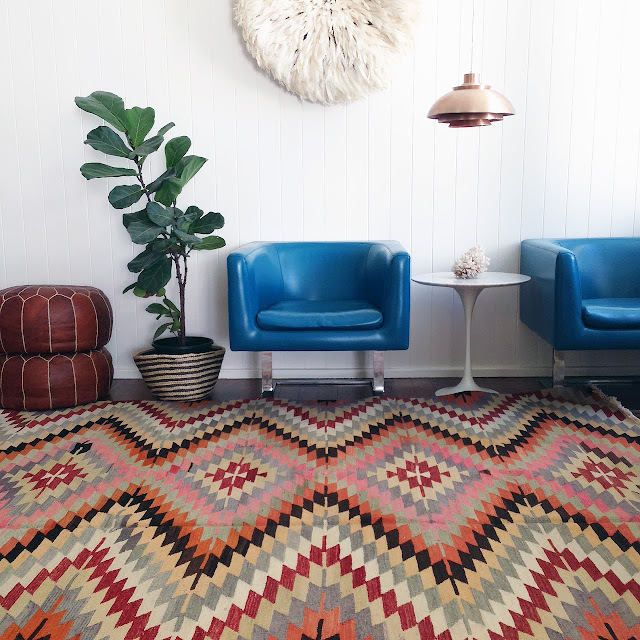 Click HERE if you ever want to find out shipping costs for a specific item (or items) to your door.